Many organizations assist individuals and families whose salaries are below the state poverty line. These families draw help from numerous local resources. Sadly, hundreds of hardworking people who earn just slightly above that line don’t have the same access to assistance. These are the people we want to help. Additionally, our government system often becomes an enabler for people to remain on assistance indefinitely. They do not equip or encourage individuals to improve their lives. By asking our clients to pay a small monthly fee and volunteer just two hours of their time a month, we foster responsibility and a sense of ownership. Our desire is to provide a hand up, not a hand out. See our Enroll page to sign up today! 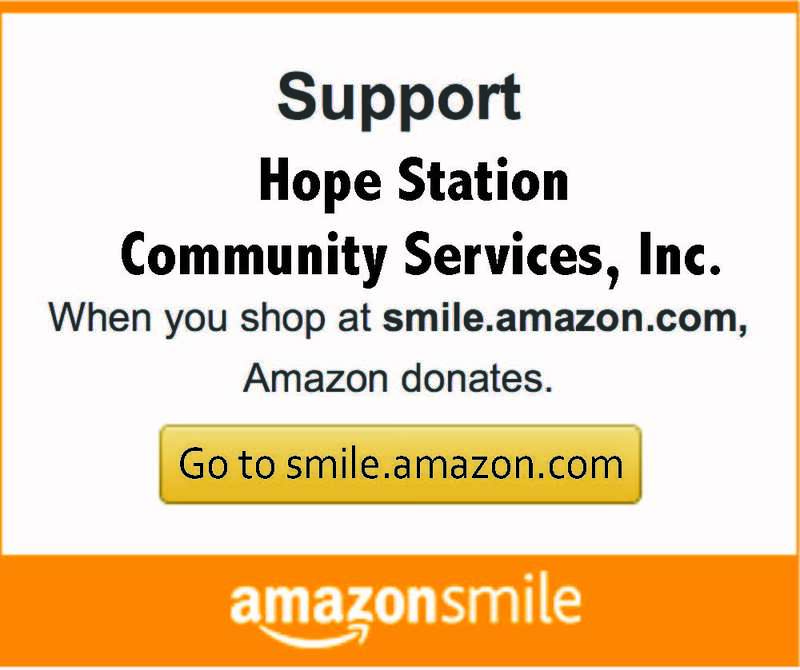 If you have questions about whether or not you or someone else is eligible for the services offered by Hope Station, please contact us at 503-339-7710 or email information.hopestation@gmail.com.